Audi A6 Avant Running Costs, MPG, Economy, Reliability, Safety | What Car? Every diesel A6 is efficient and economical compared with rivals, and strong resale values help to make most models sensible choices. Prices are competitive, too. 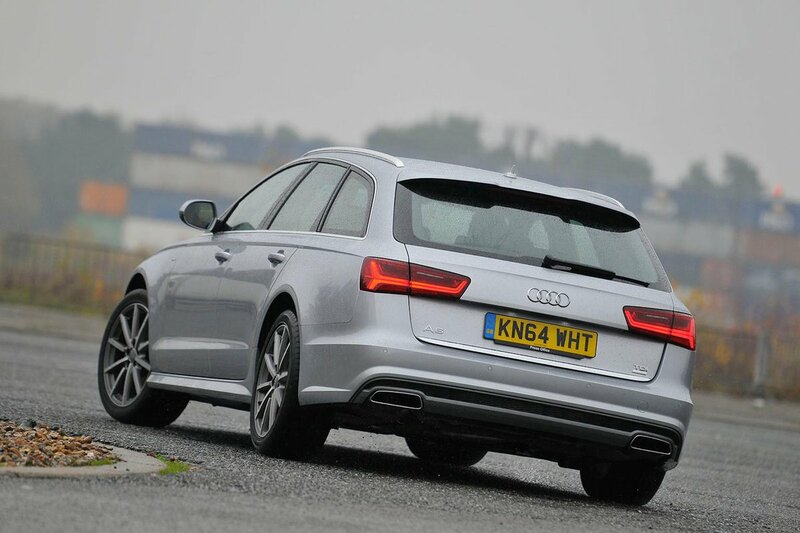 The 2.0 TDI Ultra is the standout version, though. It promises to be about as cheap as it gets for company and private buyers in this class, given its low CO2 emissions, slow depreciation and tempting contract hire and PCP finance deals. Although the six-cylinder diesel models stack up well against their similarly powerful rivals, they cost significantly more to buy and run than the four-cylinder Ultra, so don’t make as much financial sense. 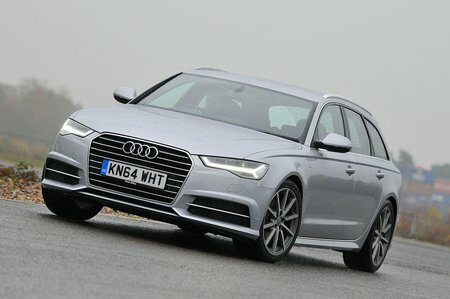 The S6 will be extremely expensive to keep on the road, but then that’s the price you pay for its storming performance. Service intervals are up to a maximum of every two years or 19,000 miles, which helps keep servicing bills manageable. 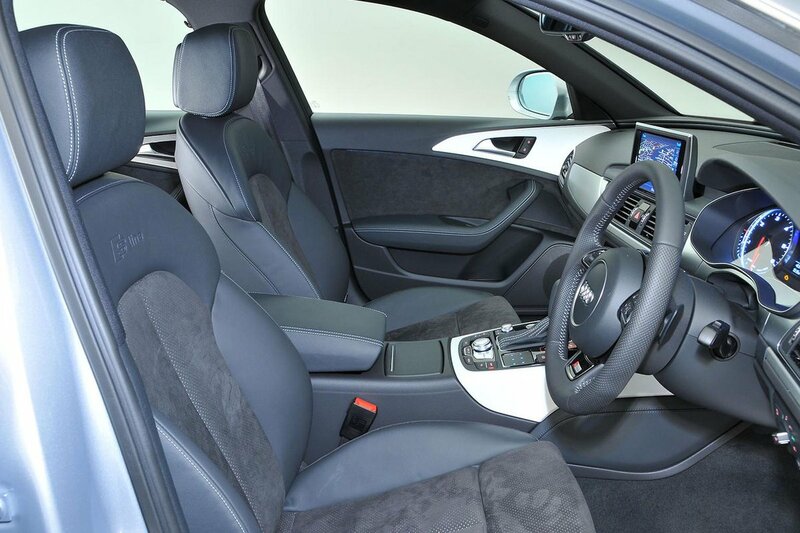 As you'd expect, the A6 is brimming with safety kit, including six airbags, an advanced stability control system, and Isofix child seat-mounting points on the front passenger seat and two outer rear ones. The A6 Saloon was also awarded the maximum five-star rating in its Euro NCAP crash test in 2011. It scored an impressive 91% for adult occupant protection and 83% for child occupant protection, but a less impressive 41% for pedestrian protection.